View More In Pots & Sets. This aluminum fondue pot in a classic black shade is an excellent conductor of heat. 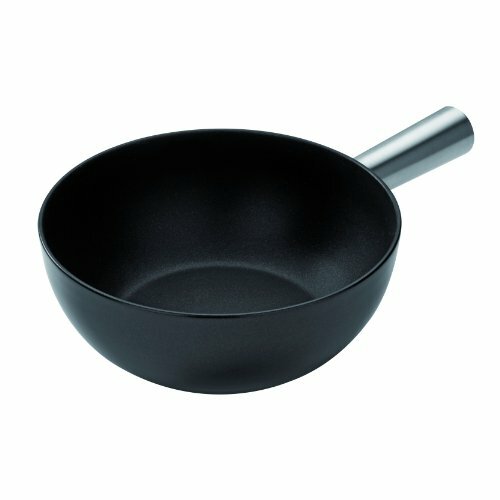 The fondue pot is versatile and can be used as a pan with a handle, a wok or a sauteuse and is also suitable for induction hobs. If you have any questions about this product by Kuhn Rikon, contact us by completing and submitting the form below. If you are looking for a specif part number, please include it with your message.